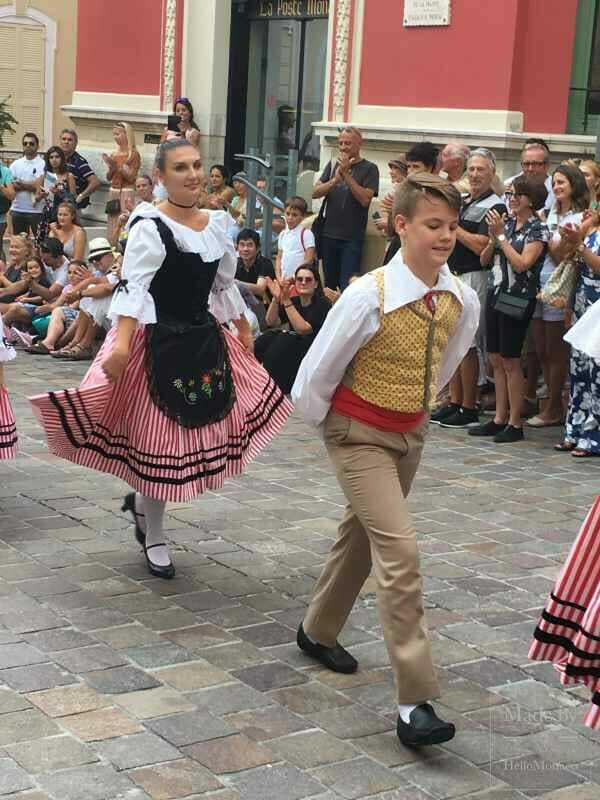 Did you know that Monaco within Europe puts on the most widely celebrated participatory cultural event on the whole continent? Monaco is its most fervent champion. Called Heritage Day or “Patrimoine” Day, it provides access in Europe to thousands of rarely opened sites and unique events. 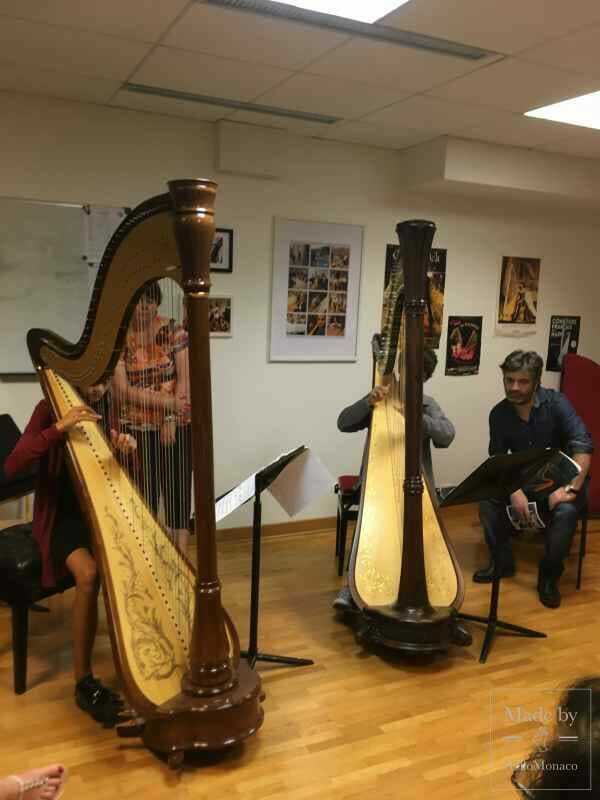 This 23rd edition of the Monaco’s Heritage Day also includes many mini-concerts highlighting our passionate musical heritage which includes the Philharmonic Orchestra, the Opera and Printemps des Arts. And never forget it was the Hymn Monegasque through the ages that stirred the royal guards to keep Monaco independent. 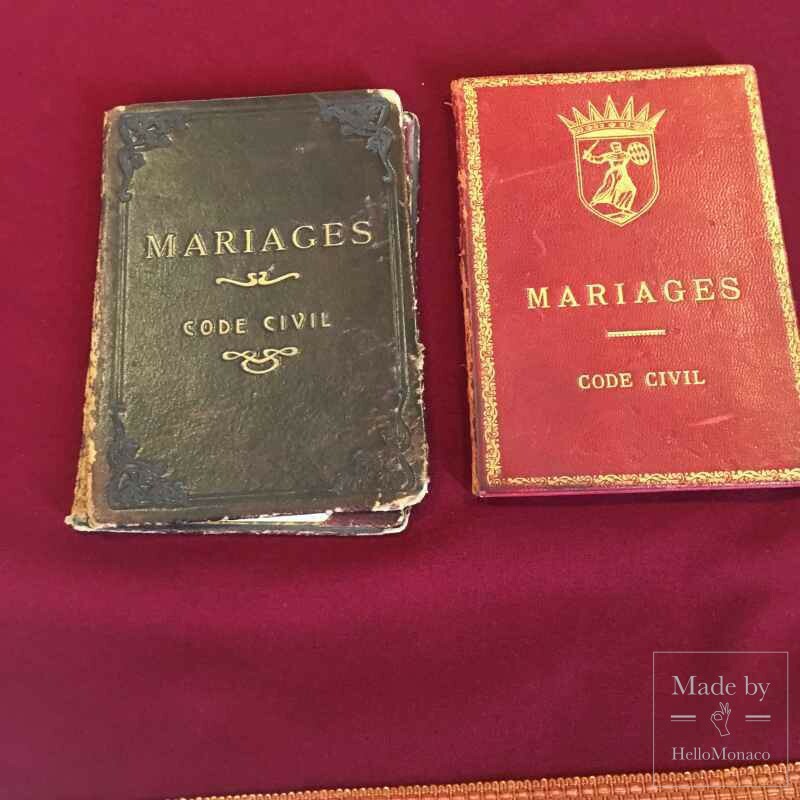 Rumour has it that anyone who makes the rounds of all thirty-eight venues listed in Monaco’s Heritage Day may be invited to dinner at the Palace. So, at the end of Heritage Day HelloMonaco went to the gates of the Palace to investigate if anyone had claimed their prize. Not a soul in sight. And no wonder – it would be easier to get a camel through the eye of a needle than complete thirty-eight marathon celebrations in a single day. If you can imagine the pure delight of making your own violin, your dream can come true. In Monaco imagination meets reality in the Academy of Music, Rainier III. There, almost hidden away down a corridor is a specialized workshop called a “Lutherie” where dwells a master craftsman and Professor who will help you do it. Now of course Roberto Masimi spends most of his time perfecting the skills of students who would wish eventually to be master craftsmen themselves. But Roberto is just as enthusiastic about helping amateurs and is willing to coach you all the way. Many of the violins fabricated in the process of training are available to be on loan to the student-musicians in the Academy. Which is just as well when you search around to buy a violin whose prices are in the thousands of euros. Violins can sell for millions of euros. We have all heard of “Stradivarius”. Before you rush to enroll in the Lutherie to make your fortune, Roberto Masini cautioned that Stradivarius violins combine the pinnacle of skill with wood materials of exceptional and rare quality. In less than 40 minutes HelloMonaco and a group of “Patrimoine” visitors were treated to a demonstration of how to make a violin. Professionals make things look easy. Interesting, educational, social and fun, all these adjectives come to mind in addition to admiration for the skill. And to add icing to the cake you can pop into harp recitals and piano recitals in the Academy as soon as you leave the Lutherie. Up a narrow circular staircase trampled by distinguished scholars from around the world modestly basks a treasure trove of Irish books and documents. And this library, so unique, has also taken on another life true to its Gaelic ancestors who were a social bunch. If you can get on the Library’s mailing list you will discover social evenings, with a bar, Irish style, and goodies of course to snack on while you are mesmerized by renowned raconteurs. Truth is stranger than fiction so don’t miss the evening when the tale is told of an audacious murder on Monaco’s Avenue Grande Bretagne in the 1800’s. It has everything, International aristocracy, an attempted jewel heist, smuggled body parts and incarceration of a Wimbledon tennis finalist in Devil’s island. We can’t promise the story teller will provide a happy ending to the saga, but he will have your eyes popping out with disbelief. And music literature – the Library has an amazing collection – including the whole score of the only Opera ever written and performed in Gaelic, the native language of Ireland. Ending on a royal note and one of traditional Monegasque hospitality. 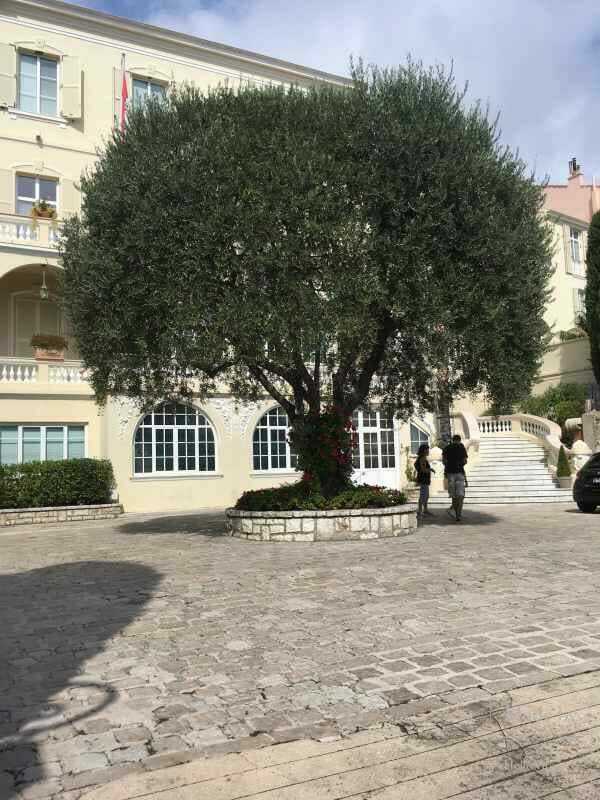 Oscar Wilde’s grandson, Merlin, was enrolled at the Lycee in Monaco. He was struggling a little with the French language and trying to make friends. Enter Princess Alice, wife of Prince Albert I, who issued an invitation to tea at the Palace to make the lonely young man feel at home. In through the windows of the Irish Library floated the most beautiful music from just around the corner in Place de la Mairie. So HelloMonaco sent out a scouting mission to investigate. The most exquisite dancers were twirling around the square in bright Monaco colours. Too good to be amateurs. We were right they are highly trained Monegasque youngsters from “Tous En Scene” who represent Monaco internationally, including tours in Milan and Shanghai. And then it was a case of finishing our visit, before succumbing to the flavours and aromas in the air of Monegasque culinary specialities being served on the Rock. Now we can absolutely assure you there are no cannibals in Monaco even though one of the traditional meals of Monegasques is Barbagiuan which translated means “Uncle John”. Then there’s Brandamincium, Socca, Stocafi and Fougasse. We can highly recommend a discovery tour on the Rock to find out how tasty all these Monegasque specialty dishes are – and what they are! So we concluded with a tour of the Mairie. It is after all the Mairie that does so much to make Heritage Day the spectacular success it is. 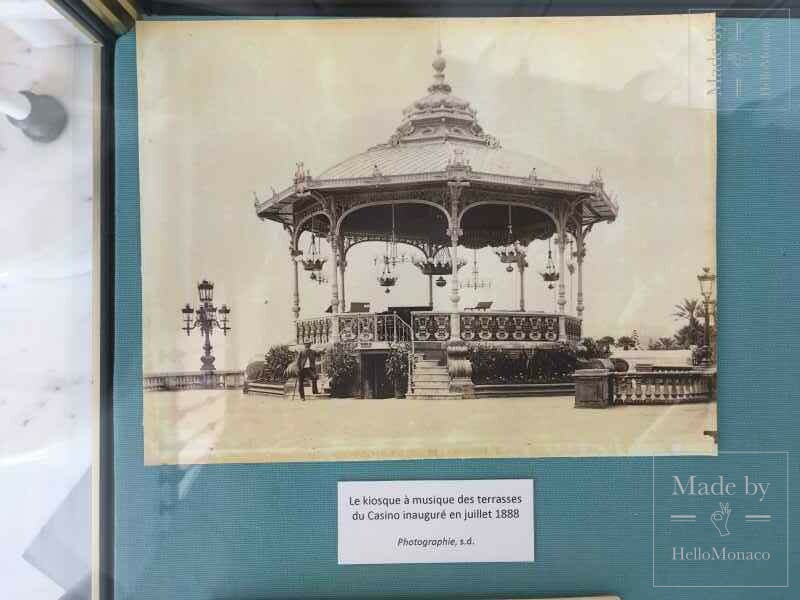 What strikes a visitor to the Mairie, is its authenticity, its history and its congeniality. It has been serving Monegasques from as early as the thirteenth century. Go see the beautiful historic Marriage Room, the Council Room adorned with nine Coats of Arms of the House of Grimaldi. 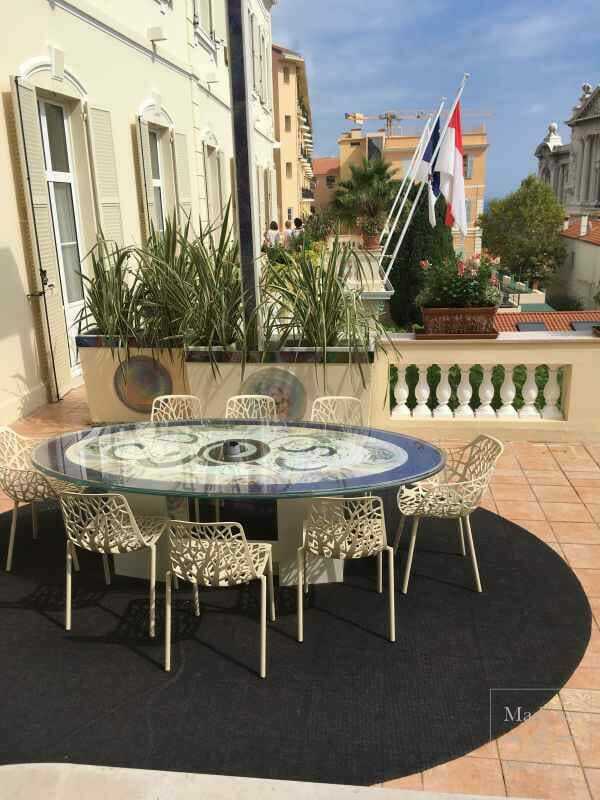 A highlight is the pretty terrace outside the Mayor’s office with views to the Oceanographic Museum and the sea. Descend from the terrace via a fine circular stone staircase to the “Cour d’Honneur”. There you can regale yourself under a magnificent ancient olive tree.